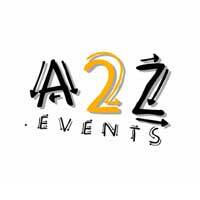 All our events listings are now managed from the A2Z.events database and website. From A2Z.events you can list your event for free not just on our site but also many other themed websites as well as the A2Z.events site itself. To list an event you need to have your Teacher (aka 'Host') and your venue already on A2Z.events. A2Z.events has 1000s of Host and Venues already registered so it's a good idea to search for your Host and search for your Venue before creating a new (duplicate) listings. 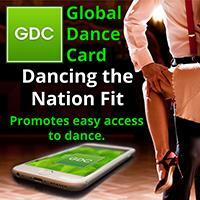 If your Teacher/Host or Venue are not on A2Z.events already - you can easily add them.